This weeks What You Need Wednesday's, we are fortune to have received some new heat from some well known emcee's steady climbing up the totem pole with their consistency both lyrically and dedication wise and a freshman, meaning a brand new artist who is taking his local scene by storm in a way most would say is completely unexpected. 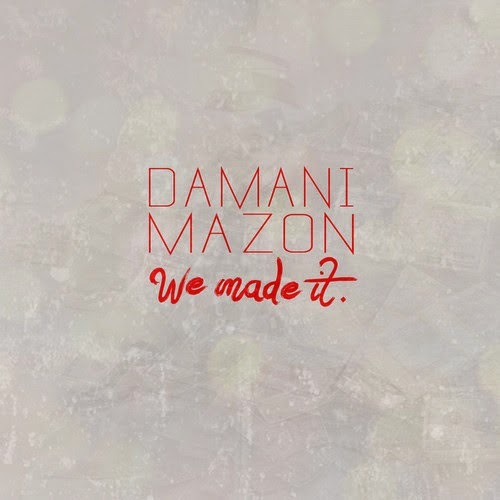 After taking some time off to reconstruct his business mind over matter, Damani has re-entered into the booth and is back to writing or freestyling bars full of substance. 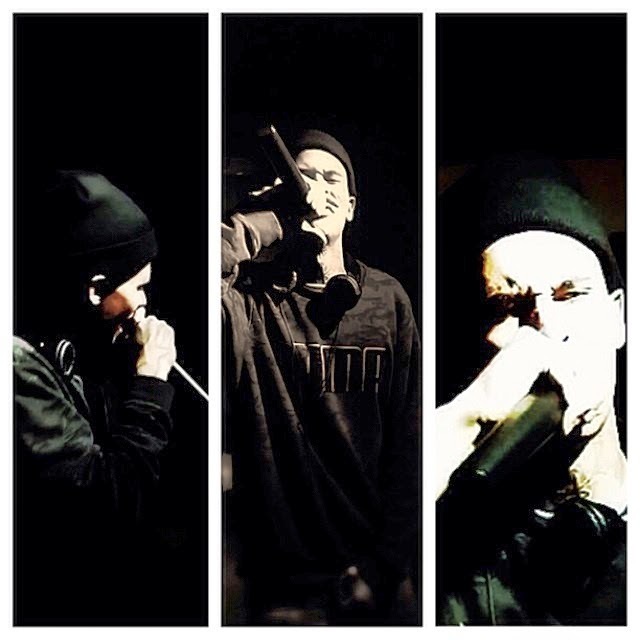 This week he released his freeverse track We Made It and decided to collab with the homie Mazon who after deciding to push his lastest project The Will back has been rightfully murdering Cyphers, Covers, Features and Shows. Damani explains what steps he has been taking not only looking out for himself but also getting his squad right. Mazon on the other hand has stepped into a different realm. Unconsciously challenging himself and those who have claimed to have a crown of some sort, writing bars asking questions like "when your life is over what will remain"and stating that if the history books never created slaves he would be a pharaoh. When you think of a "Rose In The Concrete" an unpolished gem that has the potential to shine brighter than the sun itself, or even a person deserving of any award or recognition amongst his peers or fan base who has only been concentrating on a craft or career musically from the Star City, nine out of ten times Twannybadd is the last name to come to existence. Well it takes character and a mind-state uncommonly common to fully understand that this hiphop artist certainly is deserving of the immediate support from his underground followers. Last week Twannybadd performed at We Got Skillz in Harrisburg Pa. The energy that he brought to the stage, the only noun that would define his moment that night would be paroxysm. You could feel the passion and adrenaline Twanny displayed that night. Right before his set was over, Twanny opened up and spit a poem he wrote just days before hand. With Lessons Because This Life ..
God bless The Soul That’s Covered In Dirt.. Yet You Question What Type Of Man This Child Here Will Become?